Our work with Dr Anna Walton, Counselling Psychologist led to a commission from Hale Publishing to write a book about our experiences of working with fussy eaters. Research has shown that eating patterns are established by the age of two, and how a child is weaned and parented around food in their early years significantly shapes their lifelong habits. Drawing on our clinical expertise and insight, as well as our own parenting experience, we offer practical advice, recipes and menu ideas as well as of course the evidence. 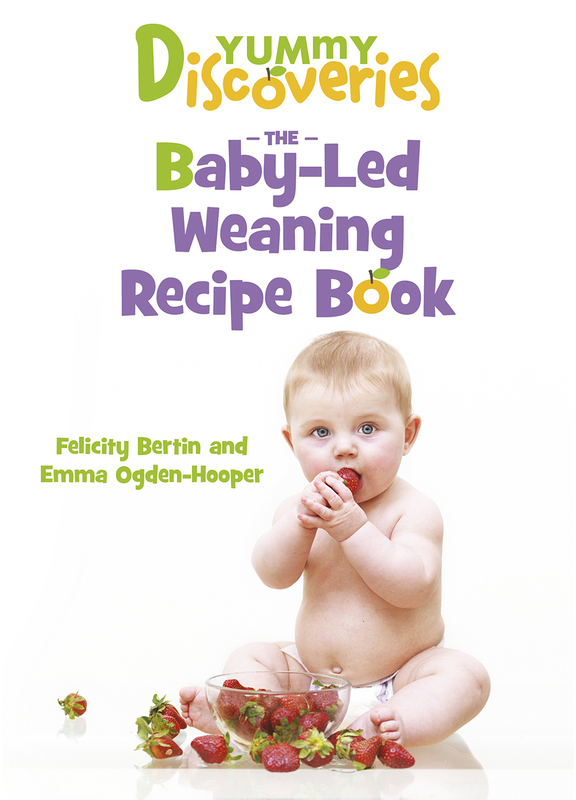 Worry-Free Weaning gives you and your child the tools and the confidence to experiment with mealtimes and develop a lifelong healthy attitude to eating. You can buy both books now on Amazon and other bookstores. To find out more and to book online click here.